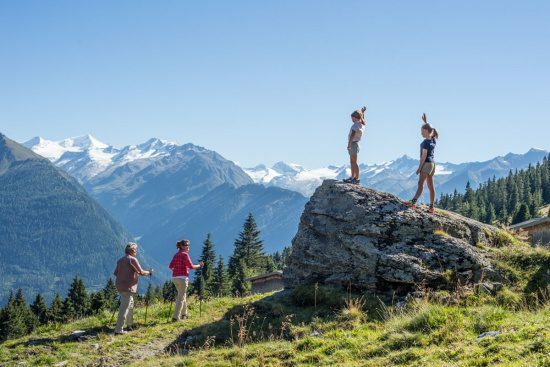 Because it is wonderful to experience the untouched landscape first hand …- The National Park region around the Smaragd-Hotel Tauernblick in Bramberg am Wildkogel invites all mountain lovers and enthusiasts to enjoy an action-packed hiking holiday in Salzburg. 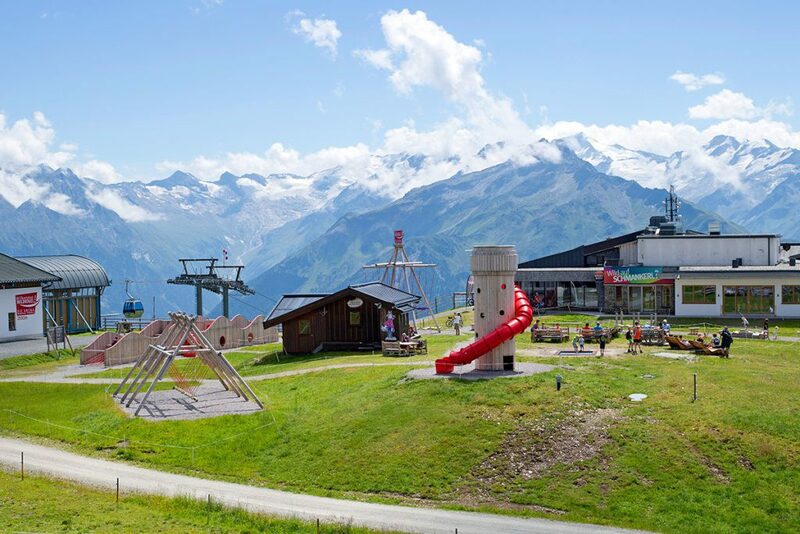 The Wildkogel-Arena in the Hohe Tauern National Park has something for everyone. Unique in Europe: the emerald deposits in the Emerald Village of Bramberg in Pinzgau in the Salzburg Region. There are even gems from Bramberg in the English crown jewels. Nowadays, with a lot of luck, you might be able to find an emerald in Habachtal. We can show you our mountains on one of the guided hikes with the hotel guides. 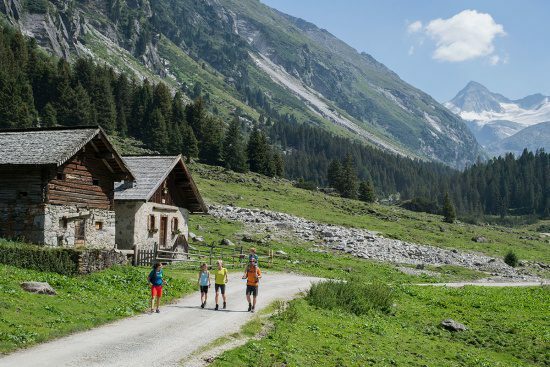 You can also benefit from the other additional hiking advantages of the 4-Star Hotel in Salzburger Land.